Our team is built on a solid foundation of amazing and experienced professionals. Providing comprehensive and responsive waste disposal management isn’t just our job, it’s our business philosophy. That commitment to our customers starts at the top and influences every aspect of what we do. Our dedicated leadership strives for excellence and remains invested in the success of our clients, our company, and our team. We work to provide best-in-class waste management and disposal through proactive support, outstanding customer service, and individualized care, so our clients can focus on what they do best. Once you become an MCF customer, we continue to work on keeping your business. We don’t rest on our laurels, and we don’t outsource our responsibilities. With MCF Environmental, you can breathe easy knowing we’ve got it all under control. Charles has a diverse business background in real estate development, banking and finance, education, race promotion, business start-ups and regulated-waste management. He is the founder and CEO of Atlanta based MCF Systems Inc. through its subsidiaries provide waste management services for large and small generators of hazardous and non-hazardous industrial waste, including bio-medical and pharmaceutical waste disposal for hospitals, physicians and surgery centers throughout 22 southeast, mid Atlantic and Midwestern states. As President and Chairman of the C. E. Mendez Foundation he and his staff founded the Too Good For Drugs and Violence social and emotional learning based prevention education programs in the late 1970’s in Tampa, Florida. First taught in Hillsborough County Schools in 1979 by the Foundation staff the programs continue to be taught, uninterrupted today. Since the 1980’s the Too Good Programs have been used by over 3000 school systems and communities throughout the nation. Charles successfully resurrected of the famed 12 Hours of Sebring with racing partner Dave Cowart in 1978 and returned Sebring to international prominence with official FIA listing, return of major corporate sponsors, auto manufacturers and the media. In recognition of his efforts as promoter of the race from 1978 -1982 and as a former winner in 1978 he became one of the original inductees into the Sebring Hall of Fame in 2002. While living in Tampa Charles served on the board of several publicly traded companies including TECO Energy Inc. NYSE, Mid-State Federal S&L (Ocala,Fl) NASD and as a founder of the Merchant Bank of Tampa. He was appointed by the Mayor to the Downtown Tampa Development Authority and as an appointee of the Governor served on the Florida High Speed Rail Commission. established and doubled company sales in a few short years. Robert’s 25 years of experience and leadership skills were instrumental in moving MCF into the Industrial and Medical Waste Services sectors. 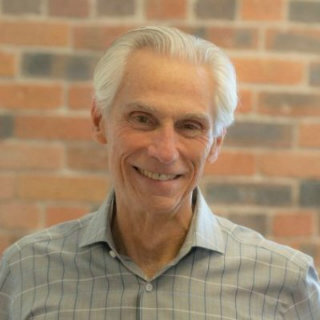 Robert received his Bachelor degree from Potsdam State University of New York in 1991, he grew up in Syracuse NY and moved to Georgia in 1992. As MCF Vice President, Russell Kent guides the direction and management of all sales, business development and profitability for the company. 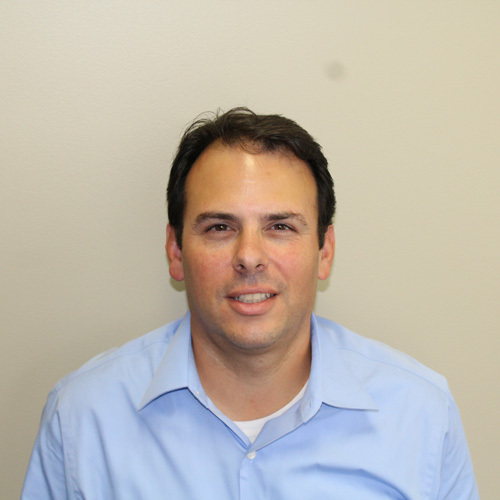 Russel began his tenure at MCF Environmental as a sales representative in October 2002, allowing him to gain firsthand knowledge of the company’s comprehensive customer service philosophy. Over Russel’s 24 years of experience in sales and management in the environmental industry, he has built a reputation for excellence in leadership and proved his skill at helping customers resolve problems swiftly and efficiently. Before joining MCF, Russ held a position at CMAC Environmental in AL and Marine Shale Processors in LA, where his duties ranged sales to regional sales manager. Russell earned his Bachelor of Science and Master of Science from the University of Southern Mississippi. herself to the mission of the organization and was promoted to CFO. Sharita manages and directs Customer Service, Accounting, Human Resources and Safety for MCF. 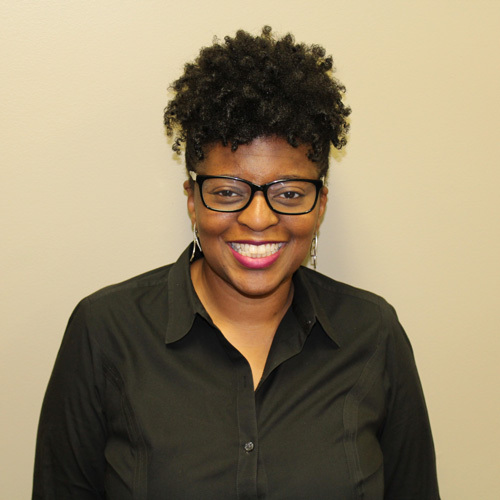 Prior to MCF Environmental Services, Sharita Dial was the Director of Finance & Operations at a Fortune 100 company where she specialized in Accounting and Human Resources with a concentration in Safety Management. She has dual degrees in Accounting and Human Resources and is currently pursuing her Master’s Degree in Accounting & Economics. Sharita has acquired her Accounting credentials; she is S.H.R.M. certified with her P.H.R., and OSHA certified as a C.S.M. Her diverse and unique experience has allowed her to implement cost initiatives with the company objective and goals as the focal point. Her 23 years of experience has allowed her to be a trailblazer in the industry. 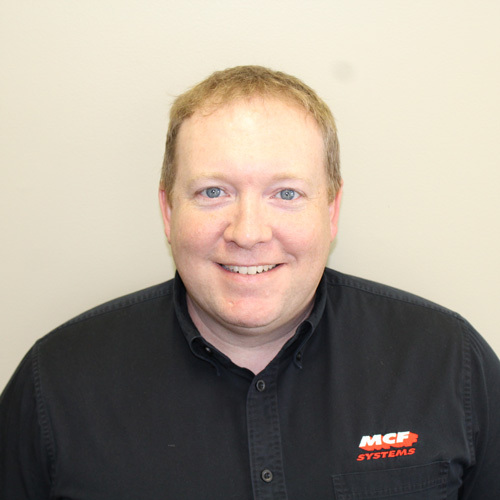 Steve joined MCF Environmental in 2008 to start MCF’s Industrial Services Division with the double duty of sales and operations. He quickly made that division profitable and was promoted to Transporter Manager to lead and direct 12+ drivers.in 2010. 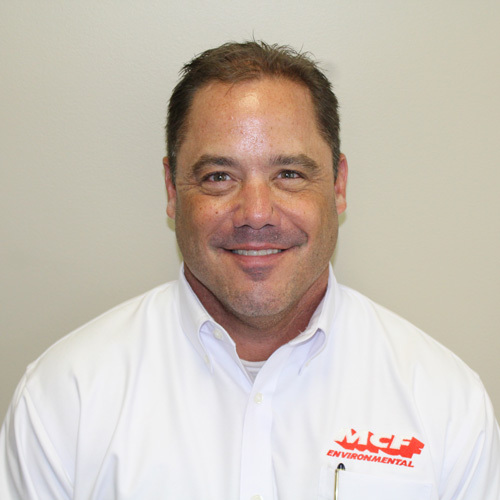 Mr. Cochran has been the Operations Manager of MCF for over 5 years with his focus on all plant and transportation duties to include the autoclave and non-hazardous facility of the company. Steve started in the environmental industry as a truck driver in 1985for Chemical Conservation Corporation. 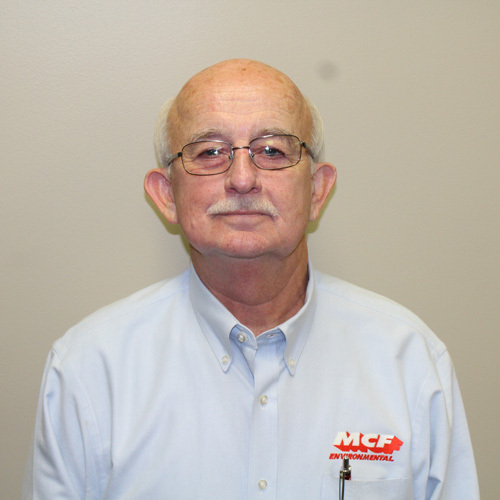 Mr. Cochran’s 30+ years of experience in the industry with duties ranging from driver to sales to management are very valuable to MCF. Matt’s commitment to his clients marks the standard by which all MCF Environmental sales representatives operate. 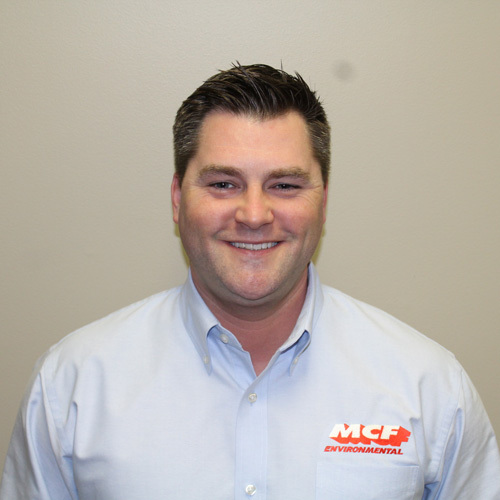 Matt joined MCF Environmental as a telemarketer in September 2005 and has consistently met or exceeded revenue goals during his time with the company. Shortly after joining MCF, Matt was promoted to Sales Representative where he excelled at helping clients find the right waste disposal solution for their individual needs. Matt manages the waste needs of hundreds of MCF clients in a number of different industries including the manufacturing, healthcare and retail sectors without breaking a sweat and with a constant eye on providing his clients with superior service and proactive problem-solving. Matt grew up in Lilburn, GA, was a graduate of Parkview High School and earned his Bachelor’s Degree from the University of Colorado in Boulder in August 2005. With almost 12 years of inside and outside sales experience, Matt looks forward to continued success at MCF with an emphasis on a growing client base and expansion into new markets. Kevin Hightower joined MCF Environmental in February of 2005 as a medical waste sales representative. During his 12 years with MCF, Mr. Hightower has continued to expand the medical division and currently services customers in 6 states. Upon graduating with a Marketing/ Management degree, Mr. Hightower began his career in the medical field as a Marketing Director for the Roderique Centre for Hand and Upper Extremity Surgery. He then transitioned into a Marketing position with Rockdale Medical Center building lasting relationships with medical professionals throughout the Metro Atlanta area. 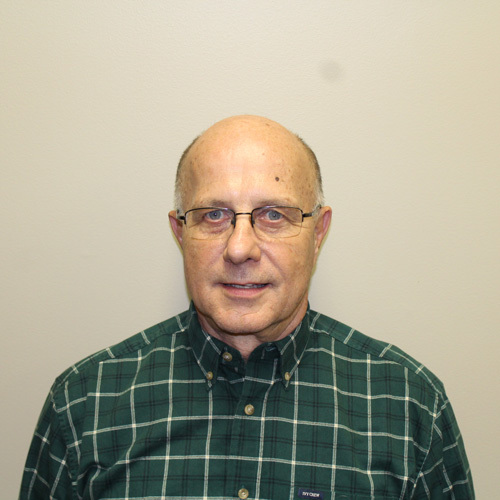 Mr. Hightower’s 16 years of experience in the medical sales field has been a vital asset to the continued success of MCF’s medical waste division. Tom Strenth joined MVF Environmental as a Sales Representative in February 2007. Since joining the MCF Sales Team, Tom has been a valuable asset with his vast knowledge of the waste business. He has consistently met or exceeded his revenue goals and has substantially increased profitability for the company. He has also helped to develop and educate younger members of the sales team with his vast knowledge of the industry. Before joining MCF, Tom worked for M&J Solvents in Atlanta, GA., Allwaste Services in Forest Park, GA, and Envirocon in Forest Park, GA. In various positions ranging from Sales Representative to Sale Manager. Tom has over 29 years of experience in the environmental industry which has enabled him to develop and maintain a trusting relationship with his broad base of clients. He earned his degree in Business Management from the University of North Florida.